You are here: Home / Freemasonry / What is the early story of Masonry in Maryland? There are no known records from the earliest Lodge in Maryland but a reference to it among the documents of the Grand Lodge of Massachusetts states that it was chartered by Thomas Oxnard, Provincial Grand Master, on August 12, 1750, at Annapolis. 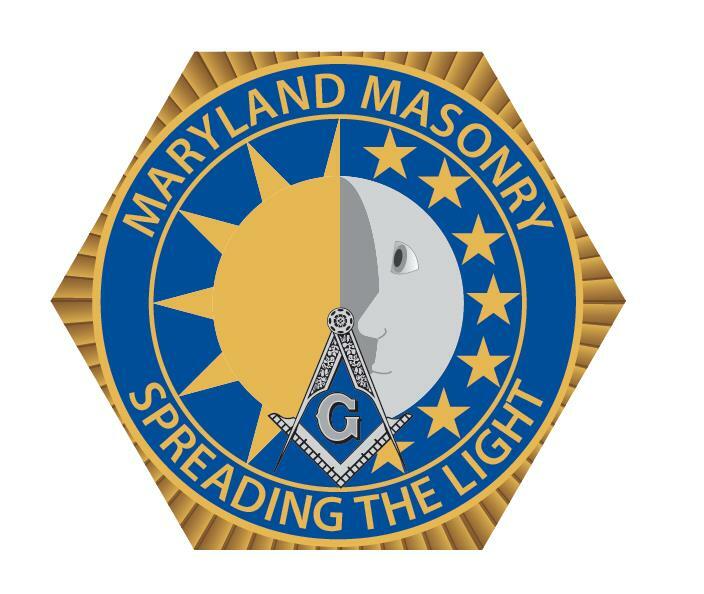 On June 17, 1783, the Lodges on the Eastern Shore met at Talbot Court House and determined to petition the Grand Lodge in Philadelphia for a Warrant to open the Grand Lodge of Maryland. Five Lodges were represented by Deputies and the meeting was adjourned until July 31. On that date the same Lodges attended with the exception of No. 37, of Somerset County, which was not represented, and No. 6, of Georgetown, which appeared for the first time. Grand Officers were elected and the meeting was adjourned until December 18, 1783. The next meeting was not until nearly three years later but the subordinate Lodges maintained their allegiance and were not represented at any other Grand Lodge. Royal Arch Chapters were probably attached to most of the Lodges in Maryland, but the first known was Washington Chapter instituted in 1787 by Warrant of Lodge No. 7, at Chestertown, and attached to Lodge No. 15, afterwards Washington, No. 3. The first Independent Grand Chapter in the United States was organized on June 24, 1897. It became inactive in 1803, but was revived in 1807, when a Convention was held in the City of Washington on January 21 of representatives of Washington, Concordia, Saint John’s, Federal, Washington Naval and Potomac Chapters. It was resolved unanimously to organize a Grand Chapter for the State of Maryland and the District of Columbia, and this was opened in Ample Form. On May 9, 1814, Chapters Nos. 1, 2, and 3 met at Baltimore, adopted a Construction and elected Grand Officers.. On August 30, 1822, by the authority of the General Grand Chapter, the Chapters in the District of Columbia, with the exception of Potomac, No. 8, at Georgetown, withdrew from the Jurisdiction of Maryland. For the next twenty years these Columbia Chapters had no grand authority From 1841 until May 7, 1867, they were put under the control of the Grand Chapter of Maryland. On that date the Grand Chapter of the District of Columbus was duly constituted. Until 1872 the Select Degrees were conferred by Chapters, but in that year the Grand Chapter made this illegal and independent Councils were formed. Six of these Councils, Concordia, Jerusalem, Adoniram, Salem, Tadmor, and Druid were represented at a Convention which met on May 12, 1874, at Baltimore to organize a Grand Council. The first Commandery was Maryland, No. 1, at Baltimore, to which a Charter of Recognition was issued on May 2, 1814, admitting the year 1790 to be the date of the complete organization of the Encampment. It was resolved on July 12, 1870, to organize a Grand Commandery for the State. Delegates from Maryland, No. 1; Baltimore, No. 2, and Monumental, No. 3, met in Baltimore, Maryland, on December 12, 1870, for this purpose. A Warrant was issued by the Grand Master dated January 3, 1871, and on January 23, the Grand Commandery was dedicated in Ancient Form to Saint John the Almoner. A Lodge of Perfection was established at Baltimore in 1792 by Henry Wilmans, Master of Concordia Lodge in 1793. On December 9, 1882, the Meredith Chapter of Rose Croix, No. 1, and the Maryland Council of Kadosh, No. 1, were constituted, and on May 15, 1885, the Chesapeake Consistory, No. 1, was opened under the Supreme Council, Southern Jurisdiction.